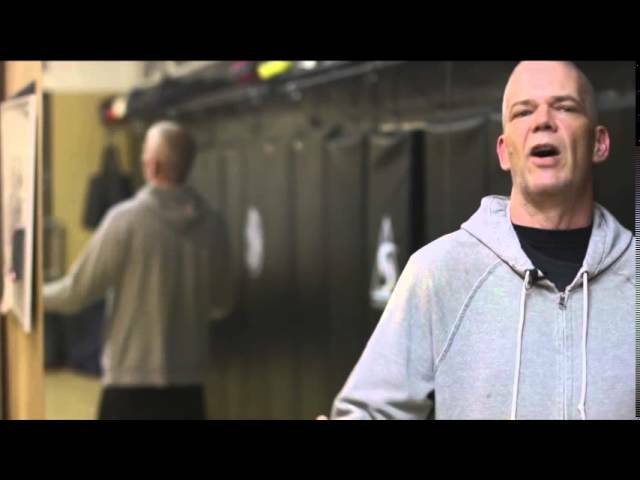 Work on enhancing your boxing skills while getting a great workout! Practice refining punching technique and drills that are great for cardio conditioning, endurance, and power training. Class is mixed level, mostly beginners and some intermediate students. Check the front desk for equipment rentals. Hand wraps and boxing gloves required.